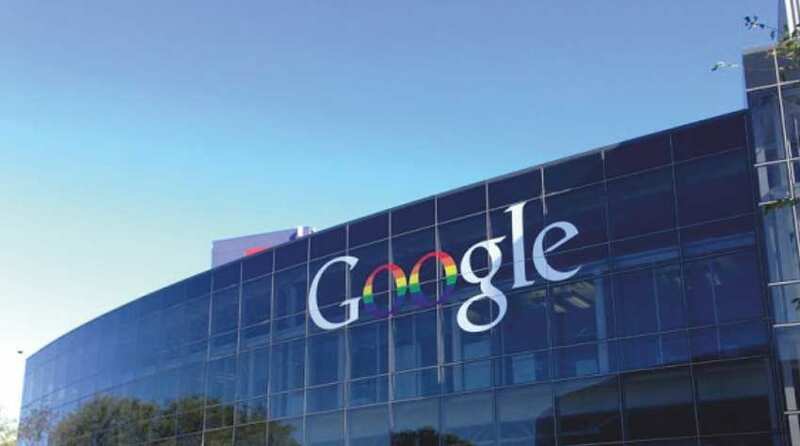 Google has in recent times declared about the acquisition of Orbitera, which will advance Google’s enterprise level service sector and enables Google to be a tougher opponent against enterprises such as Amazon and Microsoft. The deal that took place is right now not disclosed, as per the discussion, it is very close to near $120 million. Based in West Hollywood, California, Orbitera which is headquartered in West Hollywood, California, was founded in 2011.The duo, Firas Bushnaq and Brian Singer gathered around $2 million in venture funding, for the establishment of the company. Orbitera was based on the principle that to break the practice of how the business software is vended and purchased by creating more simpler and easier process. Orbitera Cloud Commerce Platform, which was structured on the same principal, has been their exclusive feature. From the formation of Orbitera successfully leaped away with 50,000 enterprise level stacks. CEO Marcin Kurc of Orbitera will carry on functioning the company as a discrete body and will carry on backing current customer base. Orbitera’s expertise will help the support of software traders on Google’s Cloud Platform. This deal signifies a strong supplement to Google, because Orbitera already successfully leaped away with 50,000 enterprise level stacks, with addition of Adobe and Oracle. Orbitera concentrates on major four sectors of structuring cloud market like that of billing and cost optimization, market and indices, wrapping and provisioning, and tests and lead management. This deal also enhances Google in sense of human resources and outlook; major reason being CEO of Orbitera, Marcin Kurc had before operated at Amazon Web Services.